Zoologists are life scientists who study animals, observing them in the laboratory and in their natural habitat. They study the origin and development of species as well as their habits, behaviors and interactions. Entomology, a branch of zoology, does studies about insects. Insects are among the most diverse groups of animals on the planet representing half of all known living organisms. Because of their number, to properly categorize them and link with related species is not an easy job. The changes in the environment have also impact in the presence and disappearance of them from habitats. Because they play an important role in functioning of ecosystems, it is important to understand their way of living and use it in other fields of research for improvement of technology, science research and life in general. In this project, we will learn how to catch, preserve and determine the insects and spiders of the area around the school. We will go on fieldtrips and try to make little ecosystems in an aquarium and terrarium. We will also try to mount them and make a preserved collection. In the end, when we combine the theory and practice, we will try to compare the insect fauna of this area described few decades ago with the samples we collected at the fieldtrips. This way we will see if there were changes in the ecosystem in the last few decades in Požega and discuss why they happened. 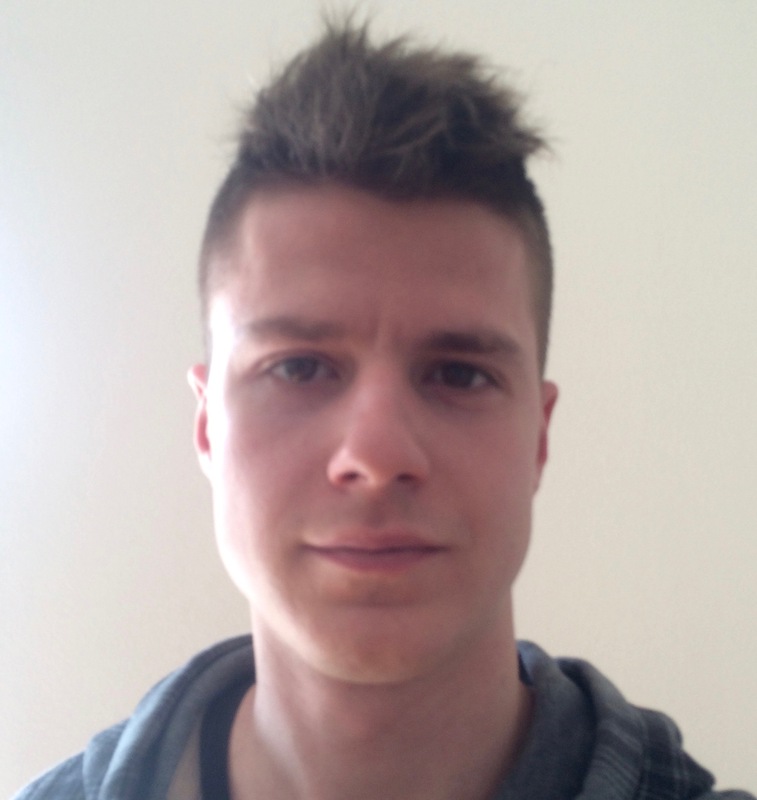 Domagoj Gajski is a student of Molecular biology at Faculty of Science in Zagreb. 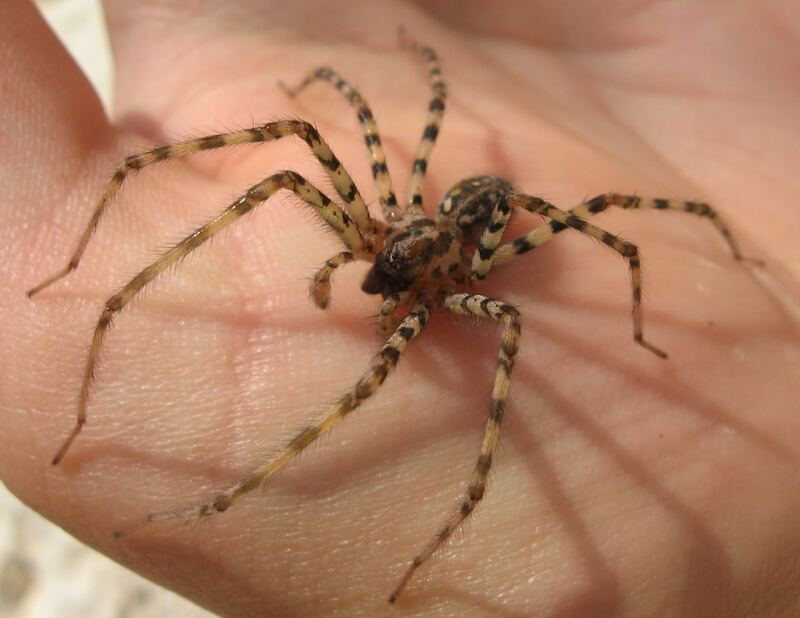 During his studies he became fond of spiders, their ecology and kinship and started to go on fieldtrips and do research on them. 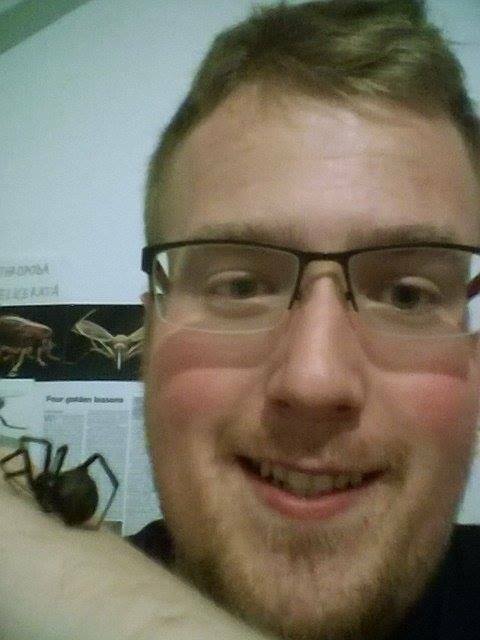 Now he is working on revelation of new cave spider species on Ruder Boskovic Institute. He participated in Summer School of Science as a high school student and later as a swapshop leader at S3. In his free time he plays tamburitza bass for a folkdance group and travels the world with them. He also educates children through workshops, dances and likes to sing and play music with friends. FORENSIC MEDICINE – HOW CAN DNA EVIDENCE SOLVE THE CRIME ? Have You ever watched CSI? Of course, as many people today are fascinated with the forensics. 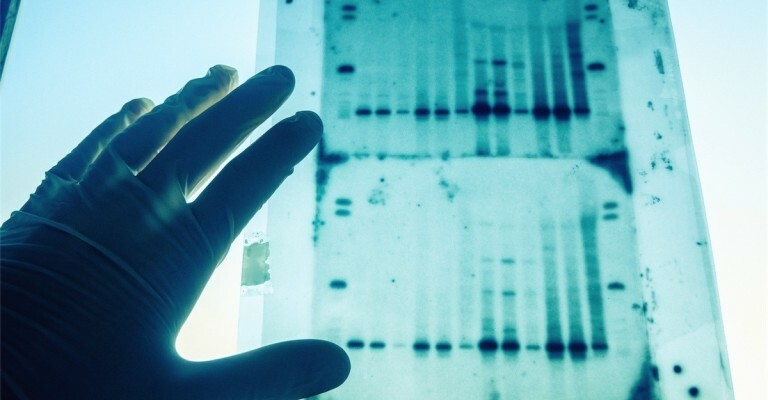 If You want to learn how the police solves the crime today, or how You can find missing persons, this project is an excellent opportunity to go on “the forensic side” and learn how the forensic lab uses DNA evidence for analysis. Edmond Locard was a one of the pioneers in forensic science. He became known as the Sherlock Holmes of France, when he has formulated the basic principle of forensic science which is now accepted. His postulate was: "Every contact leaves a trace". 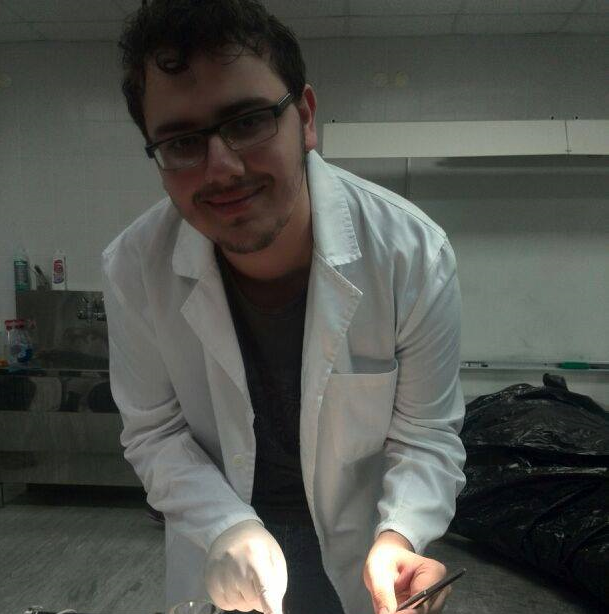 In this project we are going to simulate human forensic testing. By working as a forensic team we will try to solve the crime. We are going to search for the traces- evidences in the crime scenes, collect them properly and isolate the DNA. We are going to do the DNA profiling or “fingerprinting” in the lab which will involve RFLP analysis (Restriction Fragments Length Polymorphism). The RFLP analysis is based on the differences between the DNA among individuals. Here, the student will compare band patterns produced by the cleavage of DNA samples when separated on agarose gel and by comparison try to detect the perpetrator. At the end we will discuss some problematic forensic cases and present the more elaborate techniques performed on complex human samples that are used in modern forensics. 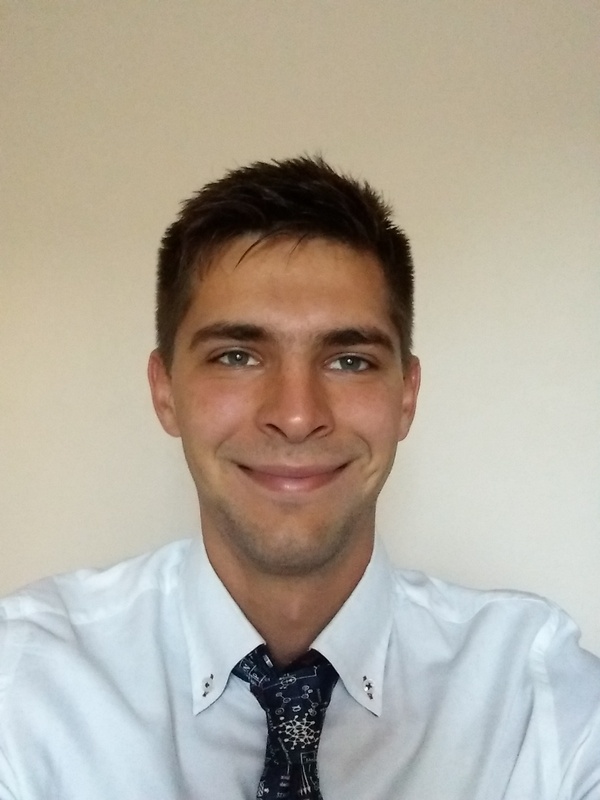 Josip is a fourth-year medical student at Schoolof Medicine in Zagreb. He was a participant of Summer school of science in 2011 (S3++). He likes working with younger students. He has been student assistant in courses of Anatomy and Physiology. His medical interests are Clinical and Surgical Oncology, Internal Medicine and Interventional Radiology. He spends most of his free time listening music or hanging out with his friends. 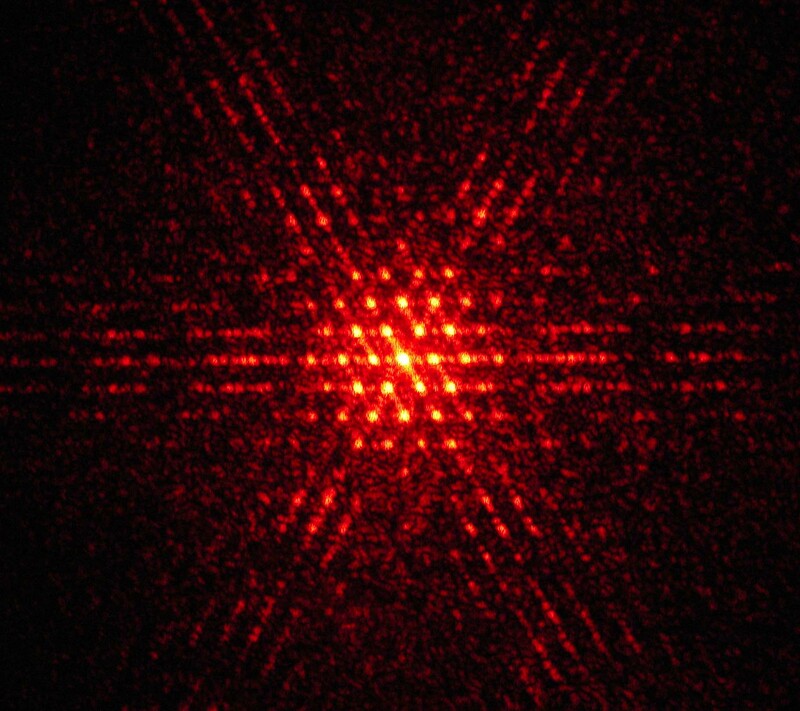 The mystery of light - investigating how a photon can be at two different spots simultaneously. The crazy world of quantum physics has revealed strange and non-intuitive properties of light and matter such as wave-particle duality, the photoelectric effect, the uncertainty principle, superconductivity, and the violation of energy conservation on small timescales. High school physics says that light is an electromagnetic wave, but introduces photons, which are described as fundamental particles that carry light. What is the real nature of light then? Is it a particle or a wave? This apparently paradoxical definition of light is rather confusing, not only to students, but scientists as well, who have discovered that all known matter (electrons, atoms, molecules, and even you!) exhibits the dual wave-particle behavior. Understanding the real nature of light has led to numerous inventions such as optical fibers, which revolutionized telecommunications, and solar cells, a renewable source of energy with a realistic potential to replace oil. However, there is a lot of research required until we can fully understand what light really is. In this project we will investigate the wave-particle duality of light. Initially, we will build an experimental setup that will allow us to observe the interference of laser light, and deduce its wavelength. Secondly, we will measure spectra of different light sources, learning the difference between coherent, laser light and incoherent, white light. We will then build an electric circuit powered by solar cells, which will enable us to investigate the operation of solar cells. Come and join us if you are willing to question your preconceptions about the real nature of our world and challenge your perception of it! Leonardo is a fourth year Physics student at the University of Cambridge. His course has been composed of various classes covering Physics, Biology of Cells and Earth Sciences, thus giving him a wide breadth of knowledge in Natural Sciences. His main interests are quantum physical phenomena such as magnetism, superconductivity, ultra cold gases, and their technological applications. He has experience tutoring secondary school students, preparing them for Oxbridge interviews and writing mock interview exams. In his spare time he loves to cycle, rollerblade, cook and try new cuisines, or take long walks in nature. 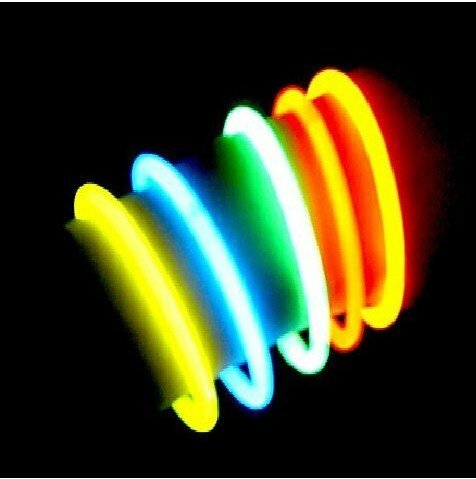 Chemiluminescence: What makes glow sticks glow? Have you ever been to a party wearing a glow stick as a necklace or bracelet? Or went fishing and used a glow stick? Have you ever went camping and had glow stick in your backpack in case of emergency? You probably have. Glow sticks are short-term light-sources that consist of a translucent plastic tube and a smaller glass container which upon bending breaks and releases substances that when mixed glow without external energy source. There are many different colours available, but some of them shine brighter. Do you wonder why? The aim of this project is to introduce you to the world of chemiluminescence and to explore why some of the colours shine brighter and why some of the colours last longer. We will guide you through the complex world of organic synthesis, isolation and characterization of organic dyes. You will learn the theory and practice behind chemical reactions, chemical kinetics and spectropic analysis. 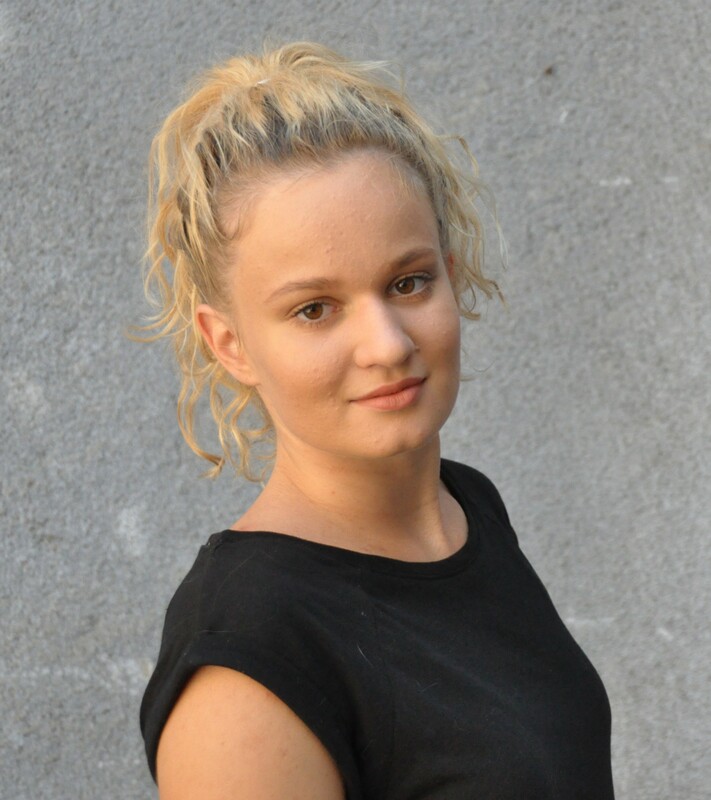 Nea Baus is a 3rd year student of Chemistry at the Faculty of Science in Zagreb. She was a participant in Summer School of Science 2010 and a swapshop leader in 2013. Nea also volunteers in the student project Magic in Science and in popularization of science in group “Entropy”. Besides studying she works in laboratory as a part of “Engineering crystalline materials using metal complexes and non-covalent interactions” project at Division of General and Inorganic Chemistry. Nea is interested in organic synthesis, crystallography and instrumental methods in analytical chemistry. In her free time, Nea enjoys music and cooking. 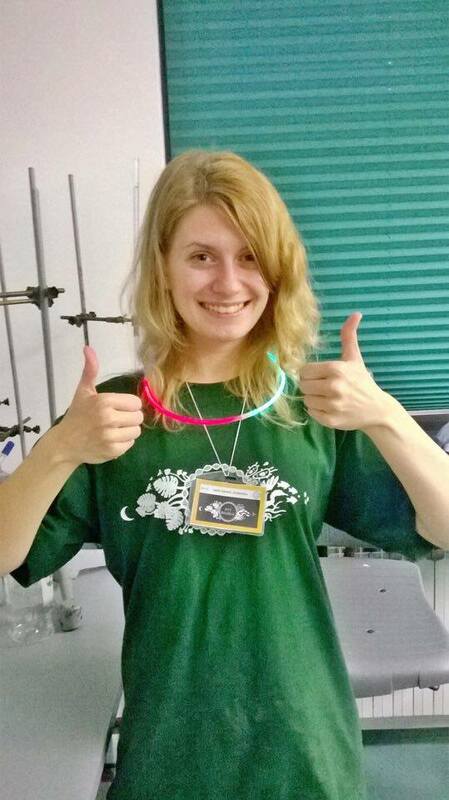 Tamara Rinkovec is a 3rd year student of Chemistry at the Faculty of Science in Zagreb. She was a workshop leader in Summer Science Factory and a participant at Science Picnic in 2014 and a tutor at the Faculty. Tamara also works in laboratory as a part of “Engineering crystalline materials using metal complexes and non-covalent interactions” project at Division of General and Inorganic Chemistry and in popularization of science in group “Entropy”. 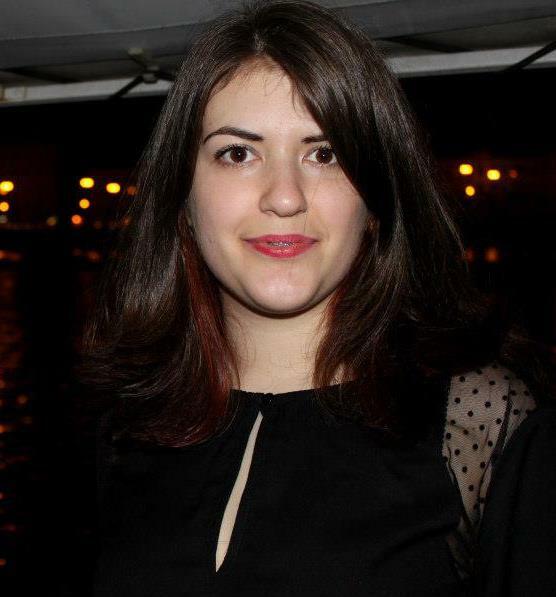 Tamara is interested in crystallography, supramolecular chemistry and physical chemistry. In her free time, Tamara enjoys reading, likes to spend time with her friends and pets. Fluorescent bacteria: a useful tool in molecular biology. Genetically modified organisms are being produced in almost every molecular biology laboratory, ranging from a simple bacteria that have become resistant to certain antibiotics, to mice expressing a protein of interest for its study, as well as some of the fruits and vegetables that we can find in the supermarket. These organisms have introduced a foreign gene of interest, and these genes are usually accompanied by a reporter. Reporter genes are introduced together with a gene of interest because they confer the organism a characteristic that can be easily checked, such as fluorescence, production of a colored product or antibiotic resistance or sensitivity. Green fluorescent protein (GFP) is a protein coded by the jellyfish Aequorea victoria that emits green fluorescence when excited under the blue to ultraviolet light spectrum. This protein not only allows jellyfishes to glow beautifully, but has become one of the most used reporters in molecular biology and is being widely used. 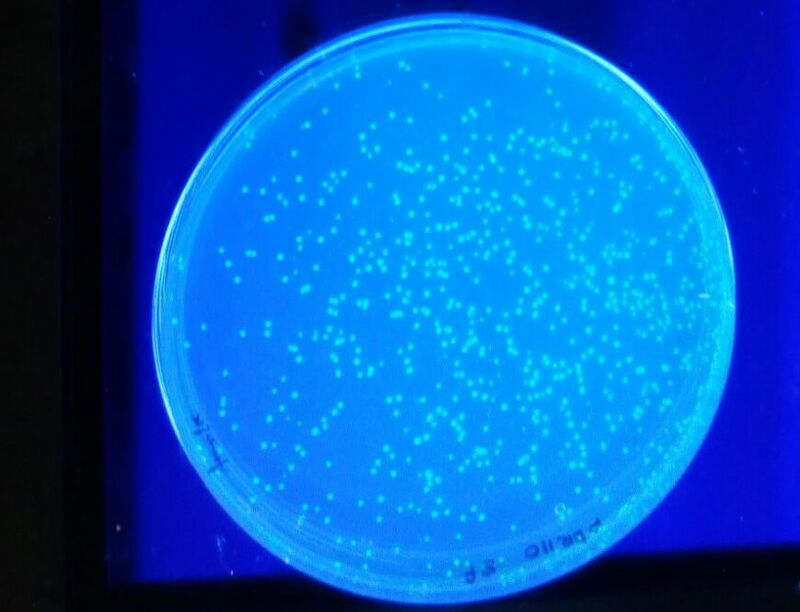 In this project we are going to introduce the GFP gene in bacteria and check for its expression using different techniques. Participants will make bacterial growth curves, transform bacteria with the desired construct and test the success of the experiment by seeing the fluorescence of GFP in glowing bacteria, and by testing the presence of our protein compared with other bacteria that do not express GFP. This project is going to teach participants techniques and concepts required to work in a molecular biology lab in an entertaining but solid manner. Also, they will gain experience working in a lab and a theoretical background in some fundamental concepts. 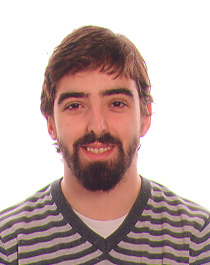 After finishing a degree in Biology and a master in Biotechnology at the Universidad Autónoma de Madrid, Pablo is now a second year PhD student in Immunology at the same university. Although this is his first time at the Summer School of Science, he has worked as a teacher before and he is eager to start this new adventure. In free time Pablo enjoys hiking, watching movies and scuba diving. Let's teach robots how to read! Have you ever wondered how computers outplay people in Chess and Go? How can they beat them at Jeopardy? The technology, called artificial intelligence, already got its way into our daily lives. Every time we type something into Google, it makes an educated guess on a completion of your query. Even if you just browse cats pictures, artificial intelligence would help advertisers to stalk you with the most relevant ads (probably cats' related). When you read your e-mails, your client tries to filter out spam messages automatically. 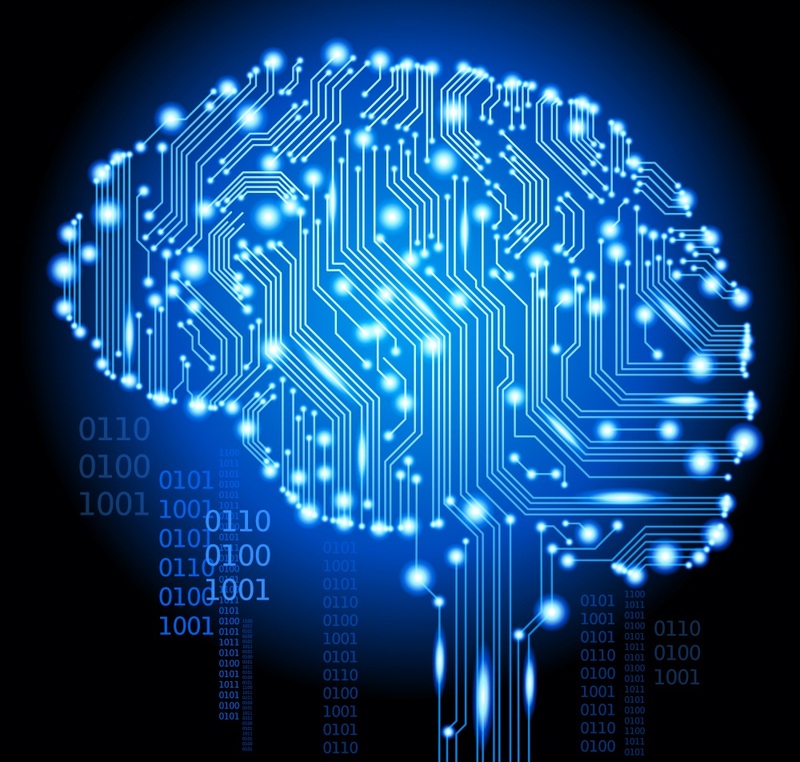 The field of artificial intelligence is a very active field nowadays. You might not know that, but many applications you often use on your phone or computer are artificially intelligent. This project gives you an opportunity to find out how those techniques work, and, moreover, how to use them for anything you wish. In the summer school project, we will focus on a bot, an intelligent program, that will read Reddit, a popular website with cats and whatnot. We will teach the bot to read Reddit directly from the Web, analyze the content and decide how to reply to a post. Imagine we found a sad comment using sentiment analysis, then we will use a simple heuristic search to find a nice picture in another subreddit with lovely animals (such as this) and post it as a reply to help the sad redditor. Of course, we are not limited to this scenario. We can as well teach our bot to redraw the picture using neural nets with a style of Van Gogh or Picasso (especially useful for subreddits, where people tend to post pictures of their pets or faces). 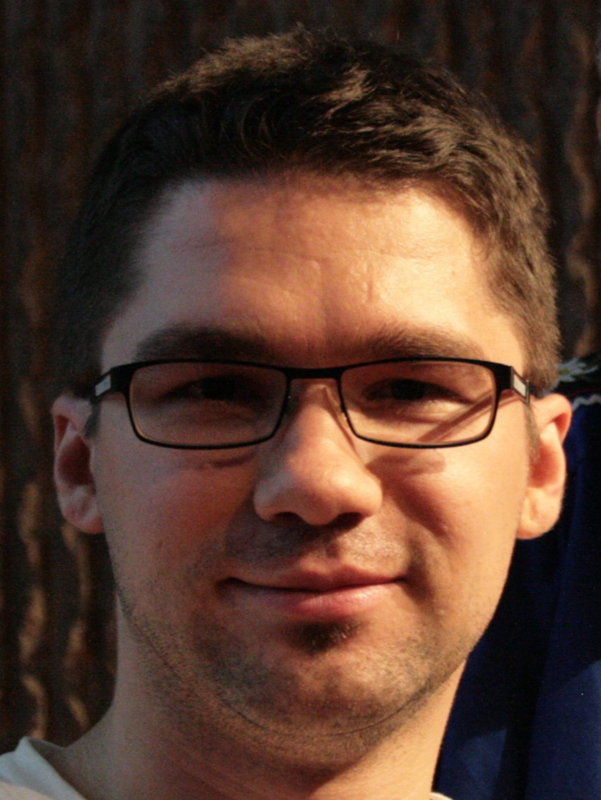 Sergey is a PhD student at KU Leuven in the Machine Learning Group. His studies are between declarative languages (telling machine what to do instead of how) and data mining (finding interesting thingies in the data). He likes hiking, volleyball and coffee. Also, in his free time he reads sci-fi books and browses cat pictures. Okay just one more drop, one more... Aaaargh! pH indicators, chemical detectors of protons, the reason you knew you had to repeat that titration of yours because you over-titrated. They are mostly weak acids or bases that cause the color of the solution to change, depending on the pH. The color is the result of the absorption of visible light and we will use that fact to study the dissociation of methyl red, a commonly used pH indicator, by the means of UV-Vis spectroscopy. During this swapshop you will become familiar with handling a commercial spectrophotometer and use absorption spectra to determine the acid dissociation constant of methyl red, a commonly used pH indicator. We will measure the visible absorption spectra of the acidic and basic forms of methyl red. Next we will prepare a series of buffered solutions of methyl red at known pH. By following the change in absorbance as a function of pH we will determine the acid dissociation constant of methyl red. The Gram staining method, named after the Danish bacteriologist who originally devised it in 1882, Hans Christian Gram, is one of the most important staining techniques in microbiology. It is almost always the first test performed for the identification of bacteria. It is based on the ability of bacterial cell wall to retain the crystal violet dye during solvent treatment. Using this technique, we will learn how to distinguish between Gram positive and Gram negative bacteria by staining two bacterial colonies and identifying them. You will also learn about the amazing biochemical ways the bacteria synthesizes its cell wall (and how a certain type of antibiotic can ruin it all), and what exactly inside the cell wall enables it to retain the dyes used in Gram staining. With the constant rise of computational power and the continuous development of sound approximations of the underlying physical laws, computing all fundamental features of complex atomic systems has become feasible. The aim of this workshop is to provide a basic introduction to the theoretical concepts behind quantum chemistry and the way they can be applied to conduct relatively simple computational experiments. Participants will learn how to prepare input files for the NWChem computational suite, run calculations with a clear understanding of the applied method's shortcomings and interpret the results in a meaningful fashion. By the end of the workshop, participants will develop a basic understanding on how to calculate plausible molecular structures in model systems and infer properties such as bond dissociation energies, bond character, vibrational frequencies, excitation energies, UV/VIS absorption spectra, etc. Are we closely related to mouse or an armadillo? How can we answer such questions? What was first: a dolphin or a shark? We shall observe evolutionary relationship between species by making phylogenetic trees. With the use of our own basic knowledge about organism, we can easily make such a tree. But is that enough? Nowadays, to understand evolution we have to take it to molecular level. DNA mutation is one of the biggest mover and shaker for evolution. We are going to analyze DNA and protein sequence of organisms to found out how are they connected with each other on molecular level. What would you do if a person in front of you had collapsed? Most of people will never be in this kind of situation but for those who will its of great importance to use and apply all your knowledge to save a human life. 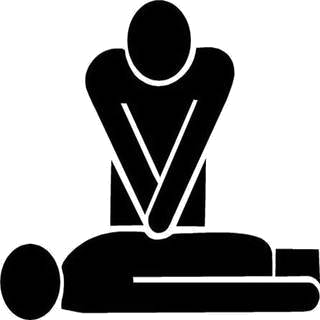 Basic life support (BLS) is an essential set of skills you can learn easily and quickly to help in a state of emergency. Also, in this workshop we want to show you how to take care of a bleeding wound. We hope we can teach you something new and interesting you can apply in real life. 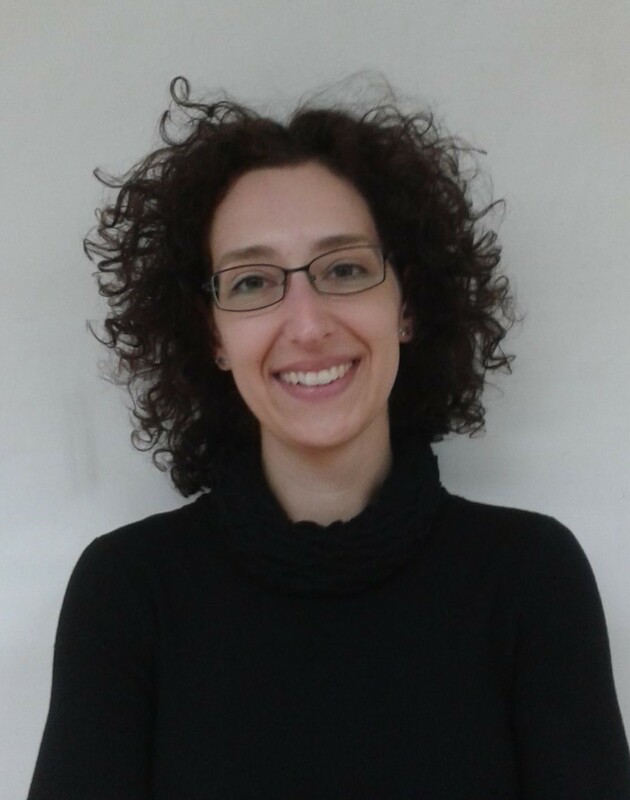 Anamarija is an assistant professor of genetics at The Faculty of Food Technology and Biotechnology in Zagreb. Her scientific focus is on DNA repair and the use of homologous recombination in gene targeting. In 2003 she obtained MSc in Biotechnology and in 2009 PhD in Molecular and Cellular Biology, both at University of Zagreb. After that, she spent several years abroad as a postdoctoral researcher at INSERM (France) and Columbia University (USA). She is passionate about education and has been involved in several science outreach projects. Moreover, she is one of the founders of “Society for out of Frame Education” that organises Summer School of Science in Požega. In her free time, she enjoys dancing argentine tango and running. PO Entropija (cro. 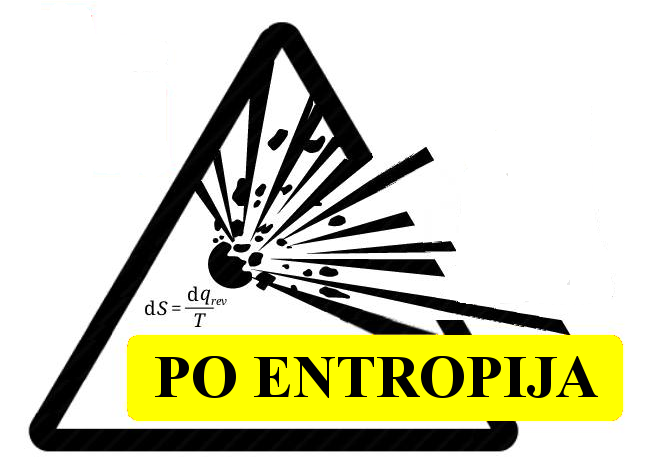 Popularisation Unit „Entropy“) is a student project consisting of twenty ambitious students from University of Zagreb which goal is to deliver science and scientific thinking to students of elementary schools and highschools, by providing interesting and amusing interactive experiments in field of chemistry and physics. Acting since 2014, PO Entropija provided scientific thrills to more than ten thousand participants at Faculty of Science Open Day and motivated many young scientists and their professors all over Croatia by delivering interactive lectures at schools. Lecture will be held by Mihael Eraković, student at Faculty of Science, winner of numerous scientific competition awards, notably two bronze medals at International Chemistry Olympiads.